The Portmarnock Hotel & Golf Links has just been treated to an extensive refurbishment. 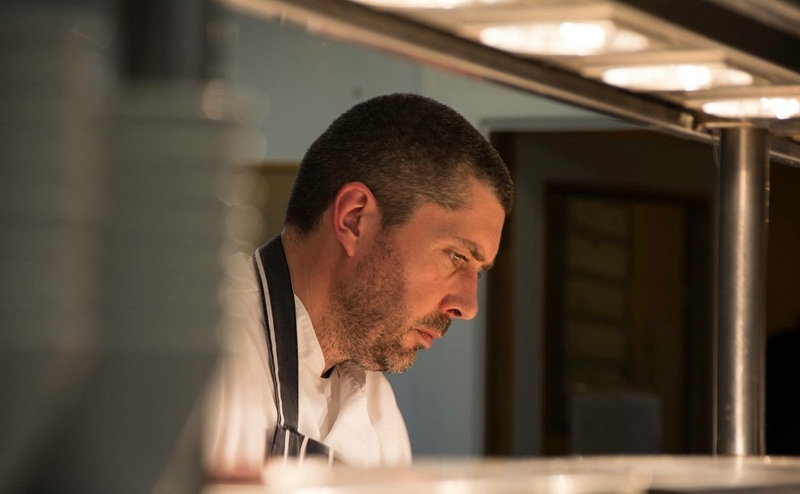 As part of the revamp of the hotel, they have a new Executive Chef in the form of Tom Walsh, previously of Dromoland Castle, Clontarf Castle, Aqua, Luttrellstown and most recently Roganstown. Here he shares his recipe for delicious and tender Braised Beef, a rich and meaty dish that the whole family will love. 2. Season the beef and seal it in a hot pan, then put into a roasting tin with the carrots, onions, leek, garlic and thyme. 3. Pour over the veal stock, place in the oven and braise for two and a half hours. 4. When the beef is nearly done, blanch the baby carrots and baby leeks, then coat them in butter. 5. Cut the potatoes into fondants, brush with melted butter and roast for 20 minutes. 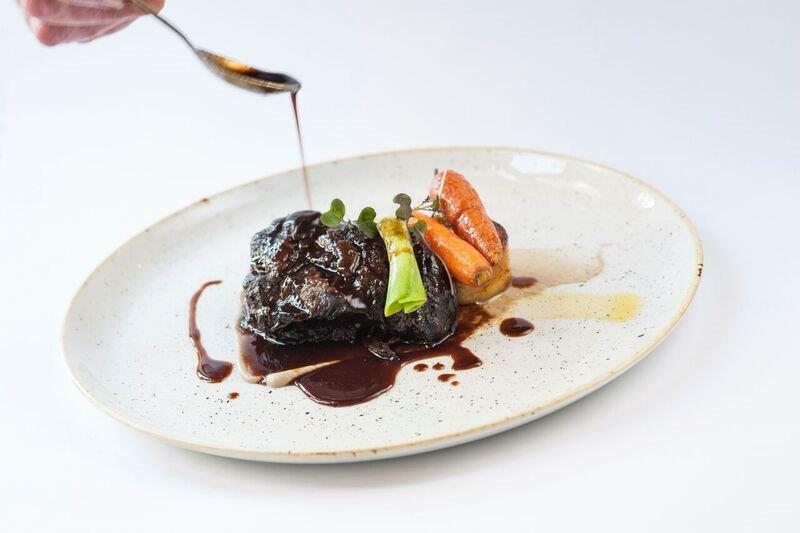 Chef Tom Walsh began his career training in Dromoland Castle before gaining a wealth of experience in some of Ireland’s top hotels and restaurants including Clontarf Castle, Aqua, Luttrellstown and Roganstown. His move to Portmarnock Hotel & Golf Links coincides with a large investment in the hotel’s appearance and food offering. The four star hotel will now be home to a new culinary experience from Tom in the Seaview Restaurant, the Osborne restaurant and the Jameson Bar.